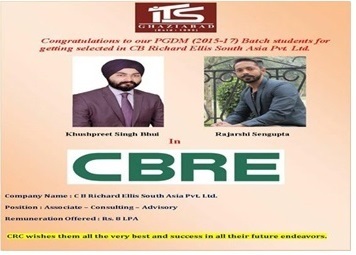 ITS: Highest Management Placements In Northern India,Best PGDM Placements In Northern India. 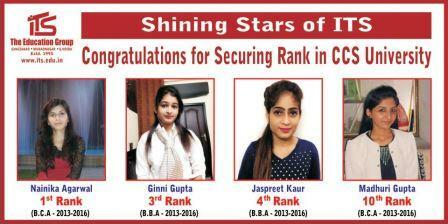 The I.T.S graduates and post graduates have done remarkably well in the field of academics and extra-curricular activities. 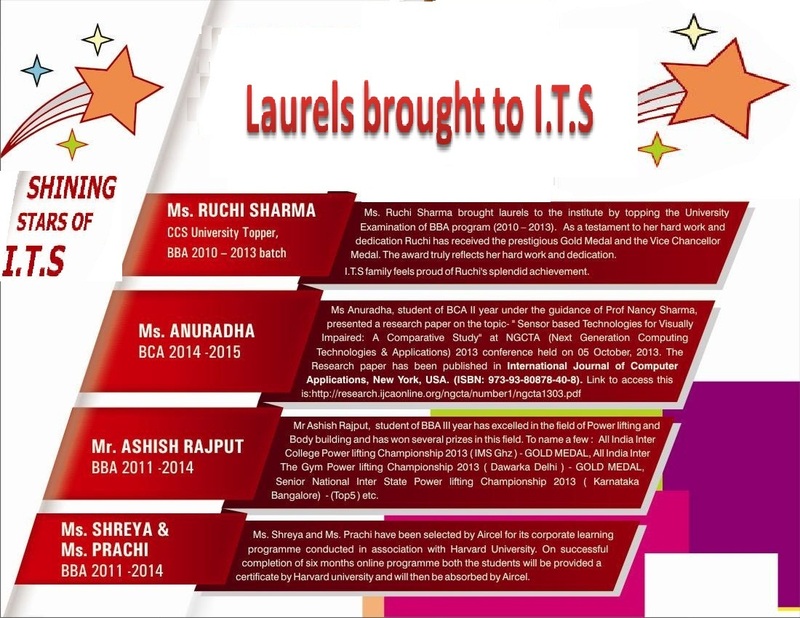 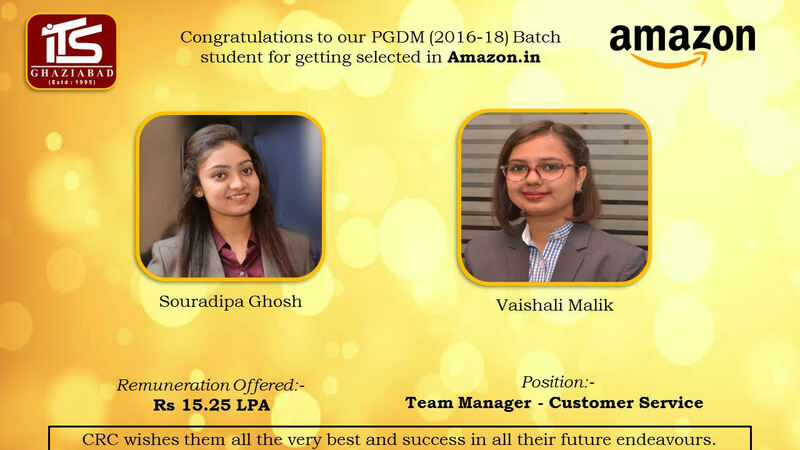 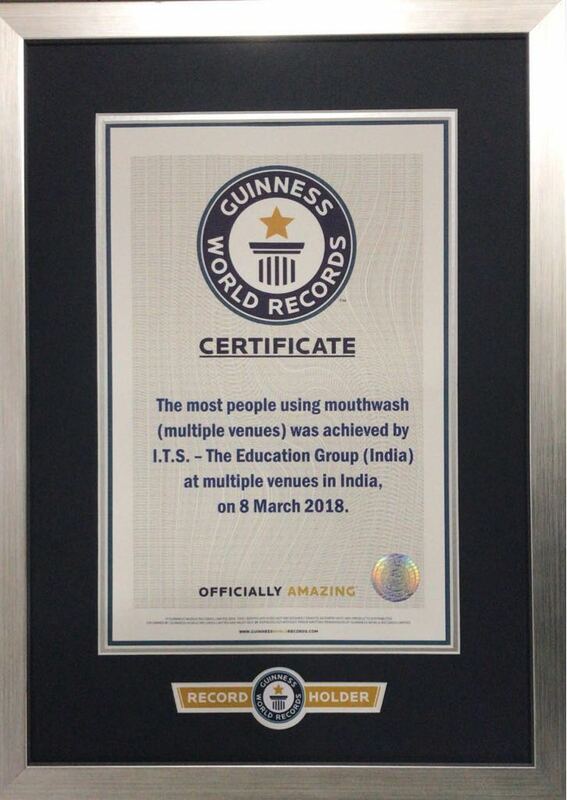 In the past, I.T.Sians have consistently topped various post graduate entrance examinations, over the years and have done outstandingly well in the field of research and academics. 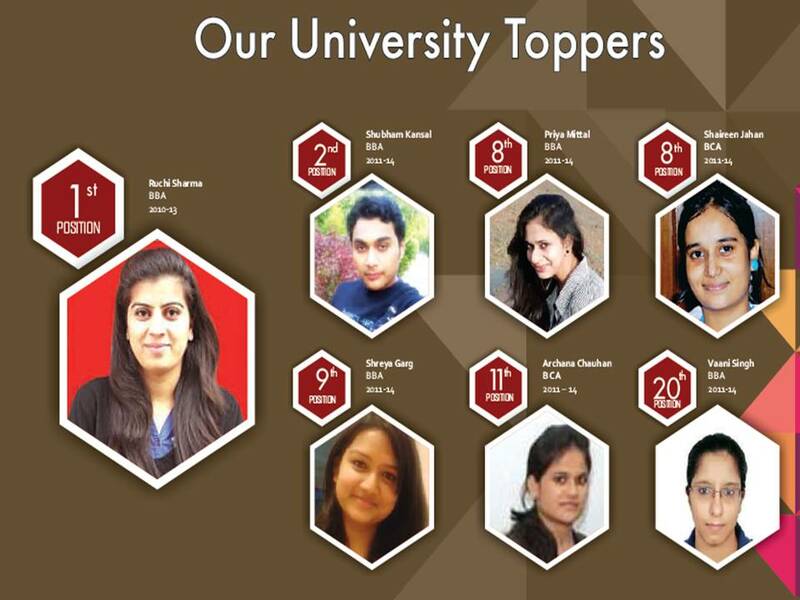 I.T.Sians inherit the capabilities of working extremely hard and efficiently thereby achieving top positions in every field they have ventured into. 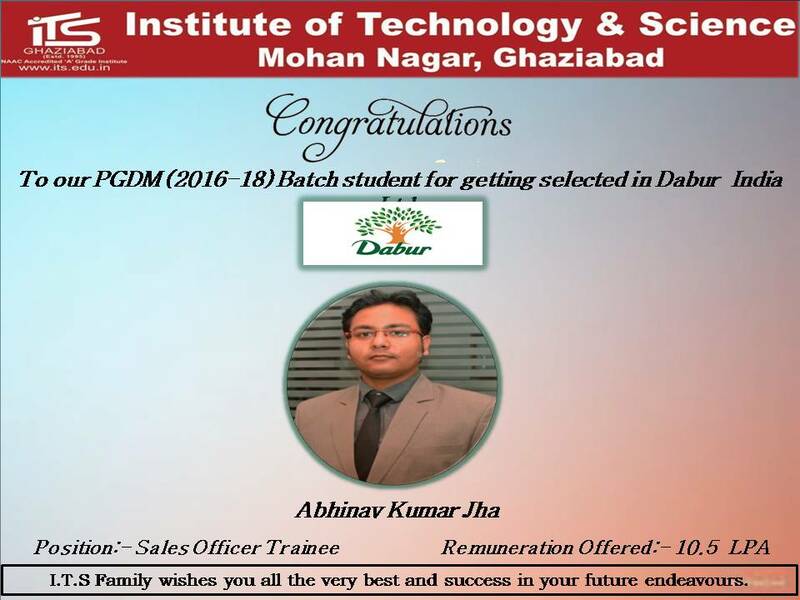 Achievements : Territory Manager | Dabur India Ltd. 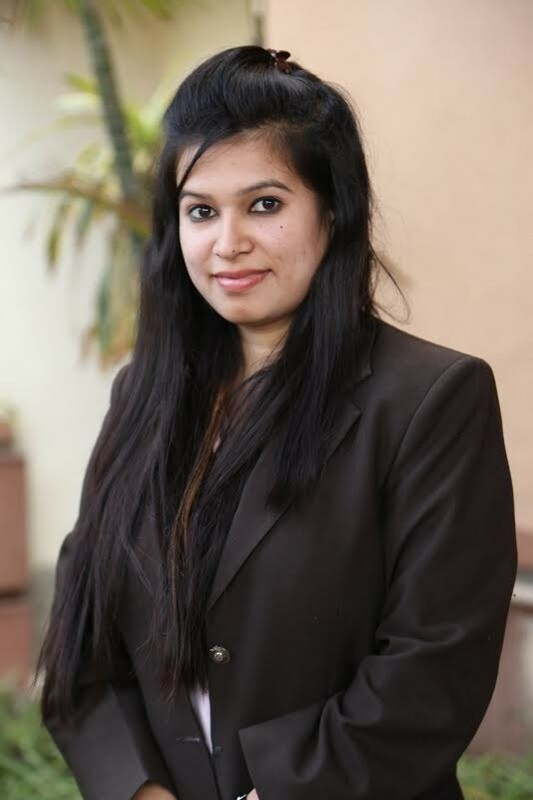 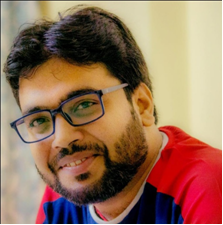 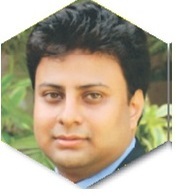 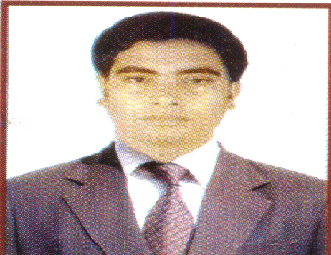 Achievements : Corporate Business Developer | H&R Johnson India Ltd. 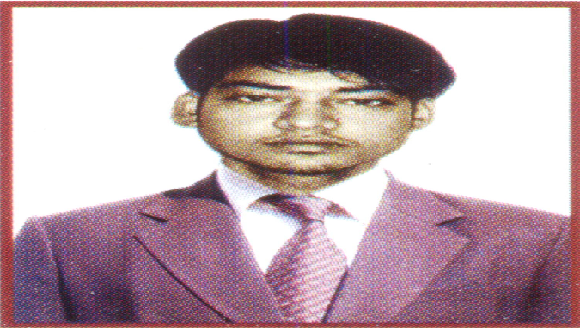 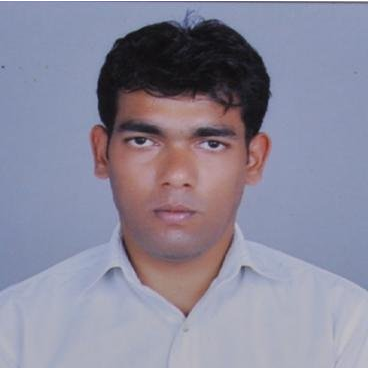 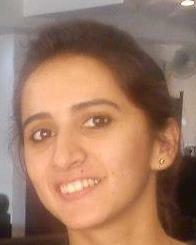 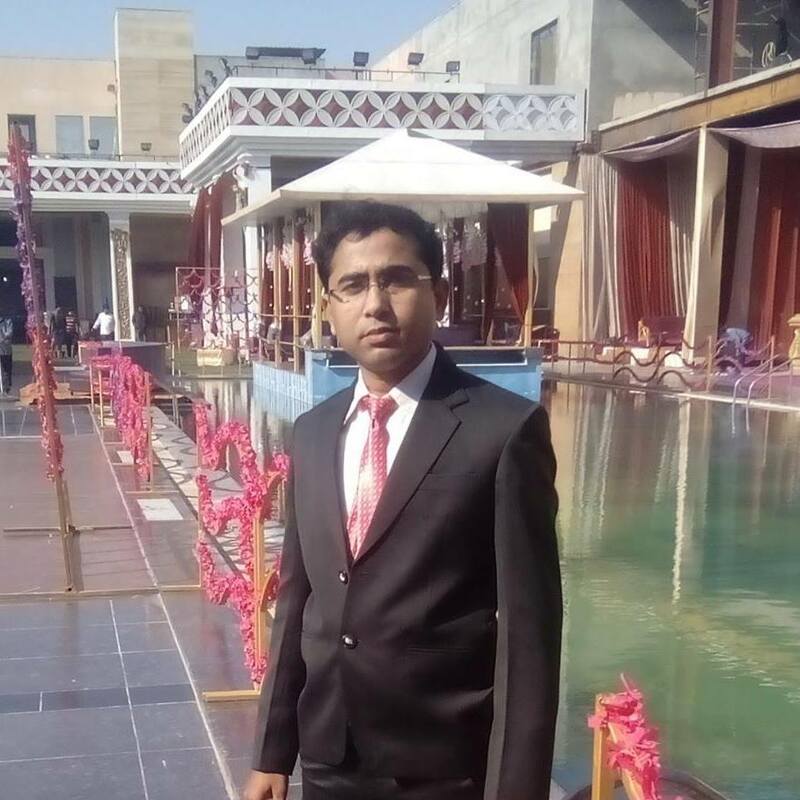 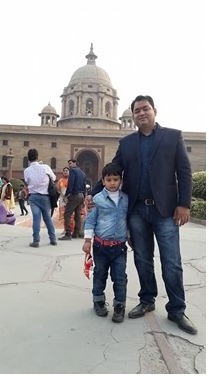 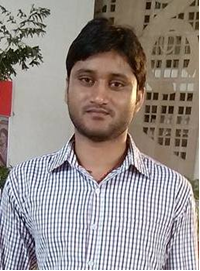 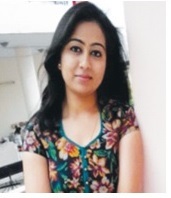 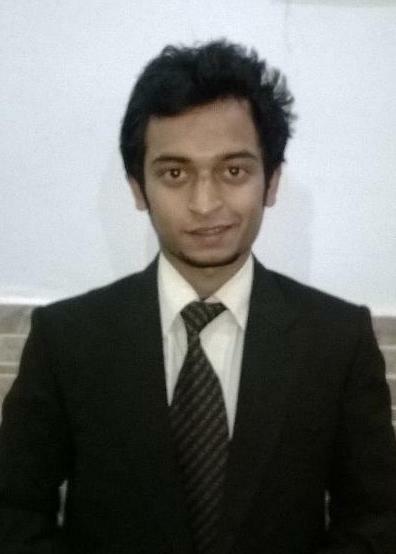 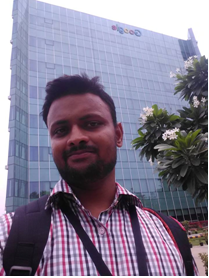 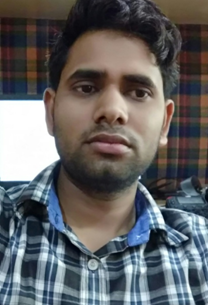 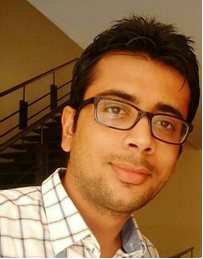 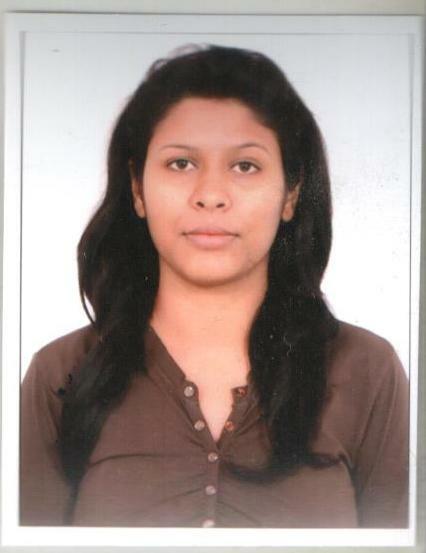 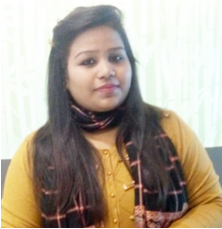 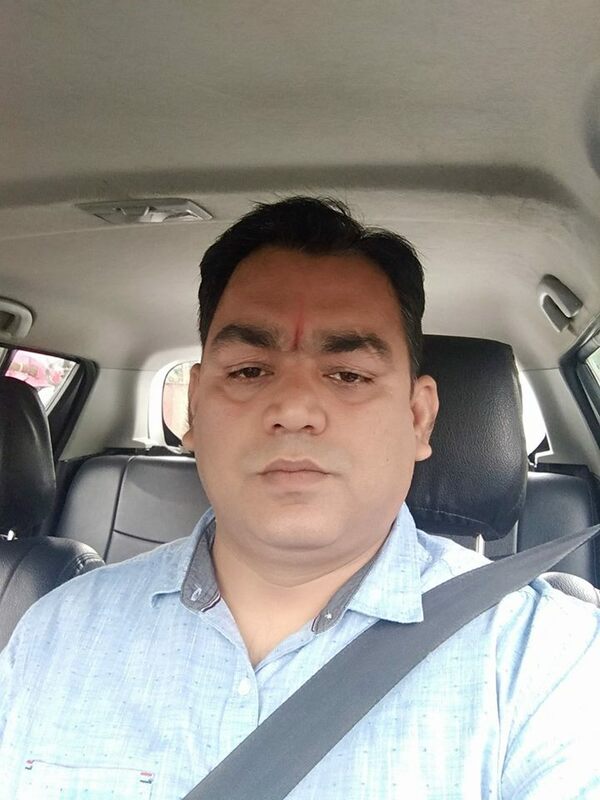 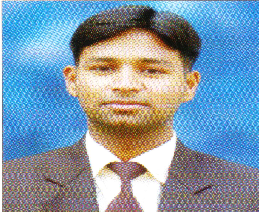 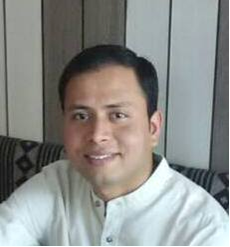 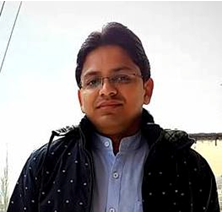 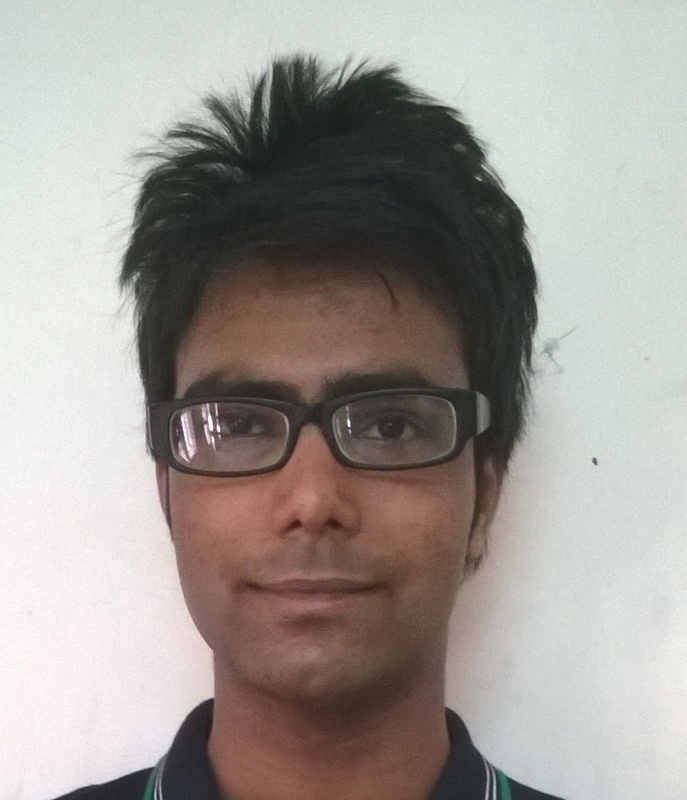 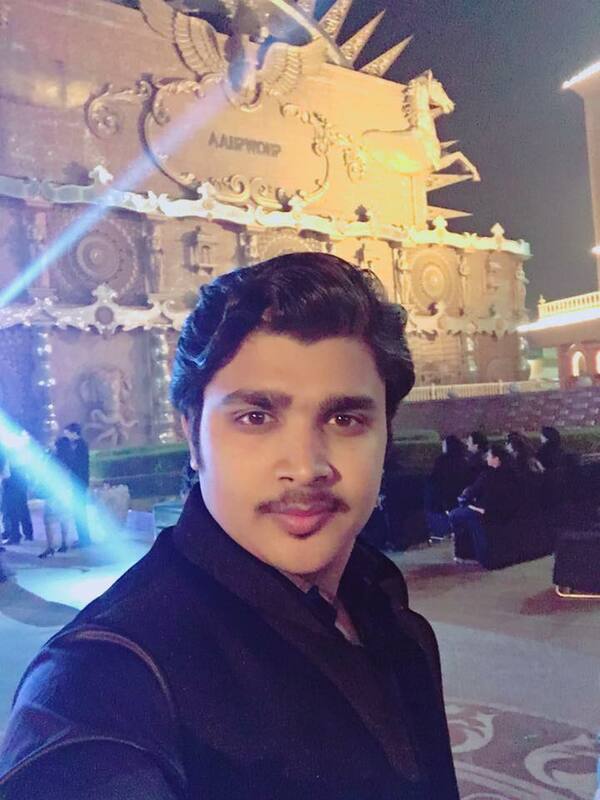 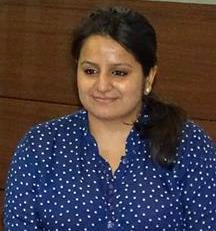 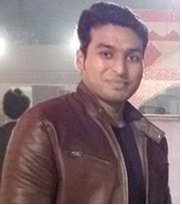 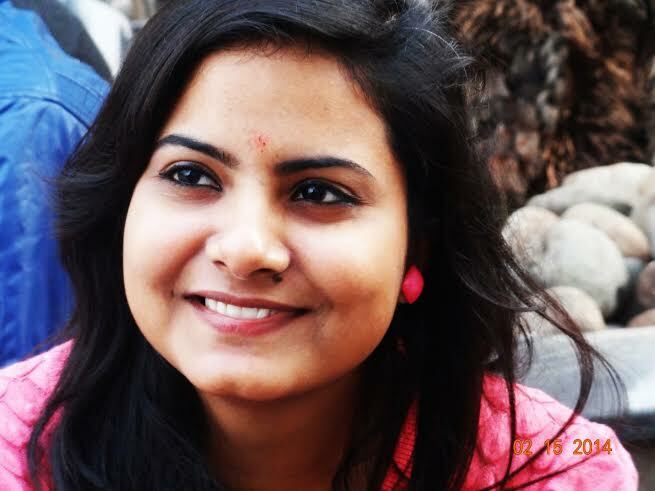 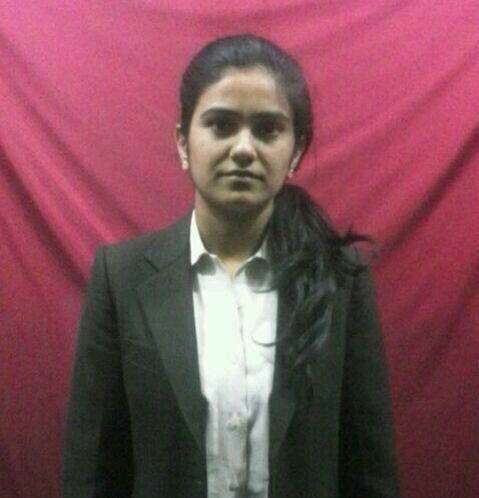 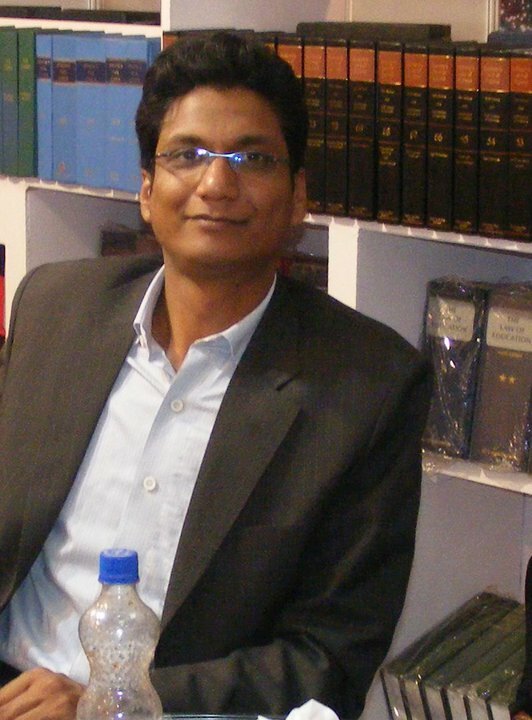 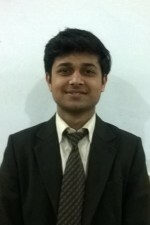 Achievements : Meritorious student of the institute secured 12th rank in Uttar Pradesh Technical University. 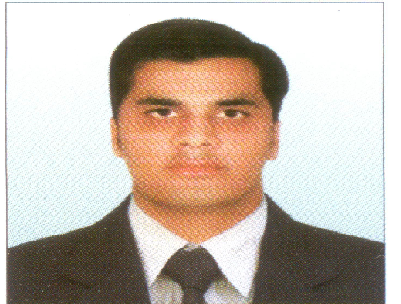 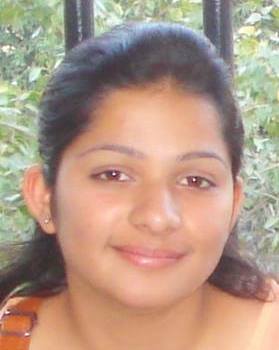 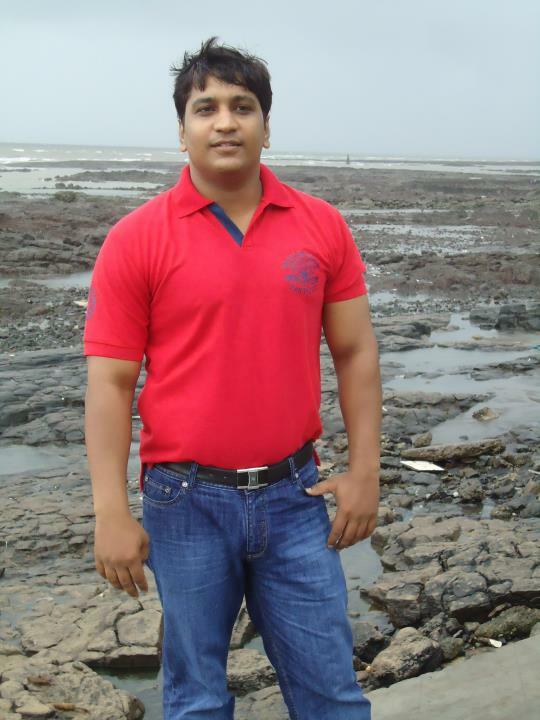 Achievements : Meritorious student of the institute secured 5th rank in Dr. A.P.J. 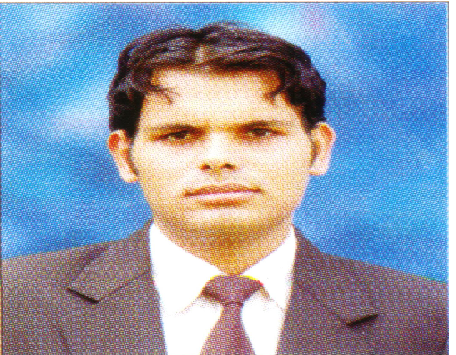 Abdul Kalam Technical University, Uttar Pradesh, Lucknow.